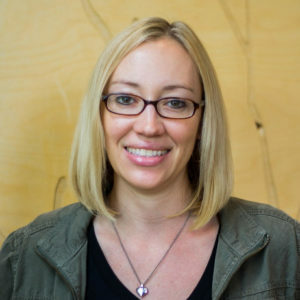 Jenn is a Software Engineering Lead on the Precision Medicine team at Elsevier. Based in Philadelphia, she is responsible for building cutting edge products that reach millions of users. She is a Google Developer Expert in web technologies, and organizer of the annual LibertyJS conference and the PhillyJSDev meetup. She likes to automate things, and once built a thermoregulated heat lamp for her pet lizard. Because she loves her lizard – almost as much as not having to get off the couch to flip a switch.